It’s no secret that teaching can be exhausting. No matter how much enthusiasm you had at the beginning of the school year, you may find your physical and mental energy lagging toward the end. Exhaustion is part of a teacher’s daily life, but it takes on a special tone toward the end of the school year. You’re past spring break and in the thick of testing. The end of the year is in sight, but the fatigue is palpable. Seasonal teacher burnout can get even the most enthusiastic educator down. How do you get through these next few weeks? If you’re feeling the pressure of an ending school year, just imagine how your students must feel. The weather has warmed and they’ve gotten a taste of the summer to come during spring break. They’re restless and burned out, too. It’s possible to pull yourself and your classroom back from the brink! Start with you – Because you give so much of yourself to your students, you feel a fair amount of fatigue by this time of the year. Refocusing on your needs – rest, nutrition, exercise – will give you that little extra bit of energy you’ll need. Go for the tried-and-true – now is not the time to try out a new teaching technique. Stick with what works. If you have a project or lesson plan that will excite your students, now is the time to pull it out. Get outside – Holding class outdoors can be a nice change of pace for your students, especially when the days are balmy. A little change of scenery is good for you, too. Avoid downtime – You might think a little downtime is what you need. However, students with too much time on their hands are students who will find mischief to get into. Even though it takes extra energy, plan your class periods to keep students busy the whole time they are in your classroom. Exercise – You might not feel you have time to hit the gym, but just a simple 10-minute daily walk provides tons of health benefits. The energy you create in those ten minutes will keep you going the rest of the day, allow you to sleep better, and improve your mental clarity. Protect your mental health – The end of a school year is tough on everybody. If there is negativity floating around the teacher’s lounge, you may be better off taking your break elsewhere. Don’t let negative attitudes of fellow educators drag you down. Seek out people who encourage you and provide positive support. Learn from your mistakes – Take some time to reflect on what worked this year and what didn’t. You may be surprised to learn what you can gain from examining your mistakes. 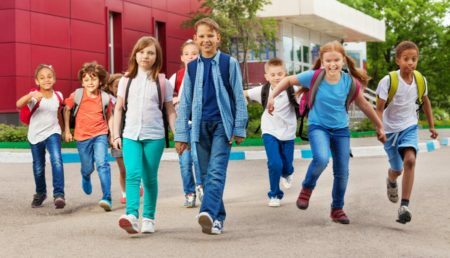 Leave school at school – This might be a little easier said than done, but training yourself to leave the day behind when you pull out of the school parking lot will do wonders for your mental energy. It might also help to turn off email notifications on your phone when you leave for the day. Say yes/say no – It’s easy to overextend yourself over the course of the school year. Many teachers double up as coaches, tutors, or club sponsors. Now is a great time to reassess your extracurricular duties. Determine where you need to step back and what areas would benefit from increased involvement. Making these kinds of decisions now will better help you plan your time next year, and make you feel calmer now. As the school year wraps up, your students might be focused on the items available in your school store. Since their points balance resets at the beginning of a new school year, they have a real incentive to use up all their points before school is out for the summer. 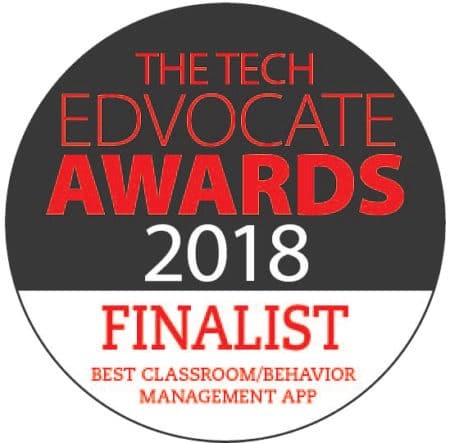 However, you might need to remind your students about behavioral goals, just as you did at midyear. Take some time to review and promote the incentives available. It will renew interest in your school store and encourage positive behavior. End-of-the-year class parties are great opportunities for students to use the rest of their points. Schedule a shopping day for your students during the last days of school, and award incentives on the final day. Yes, you have physical fatigue due to your work schedule, but mental fatigue plays a role, too. Teacher burnout is a very real issue, and learning to master seasonal teacher fatigue can help ward it off. Taking the time to focus on yourself physically and mentally at the end of the school year will help you to finish strong. 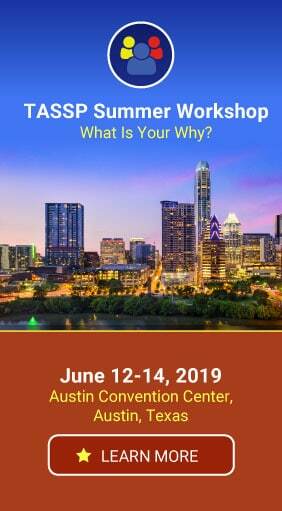 You’ll have the energy for professional development as well as preparation for another school year during the summer. The end is near, teachers! 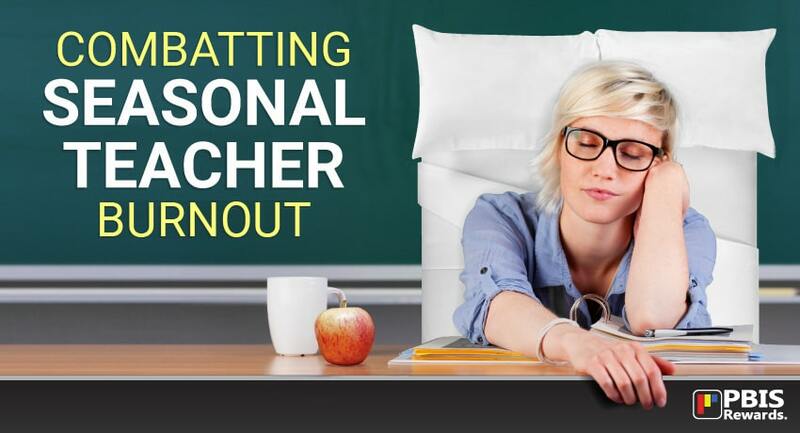 How do you combat seasonal teacher burnout at the end of the school year?